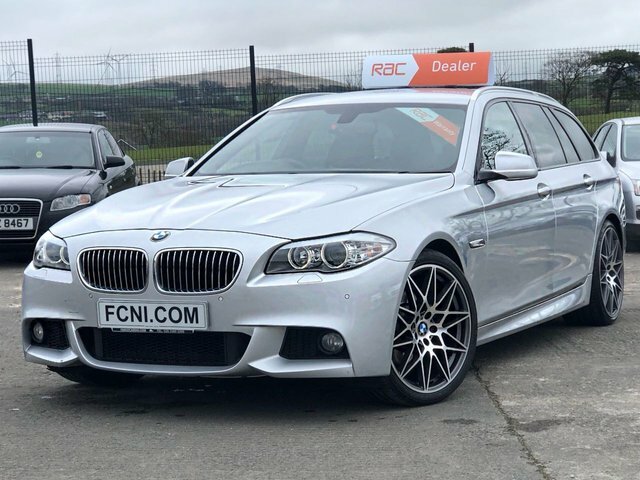 Here in Ballymena, only a fifteen-minute drive from Antrim, our friendly team at Family Cars NI welcome you to come and take a look at the stunning range of classic cars that we have to offer! 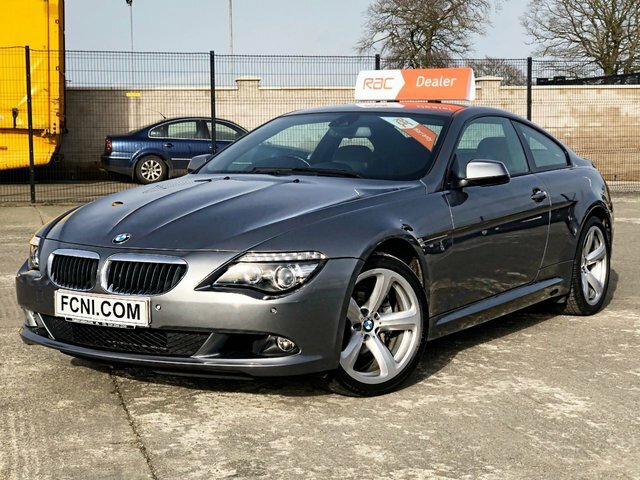 We provide our customers with a free quote supposing that they wish to part exchange their old vehicle before they invest in another. 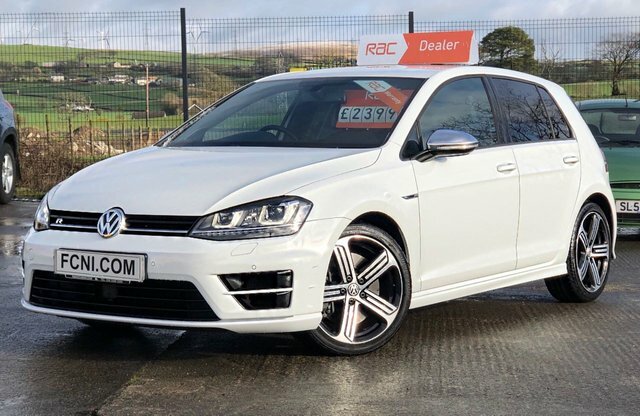 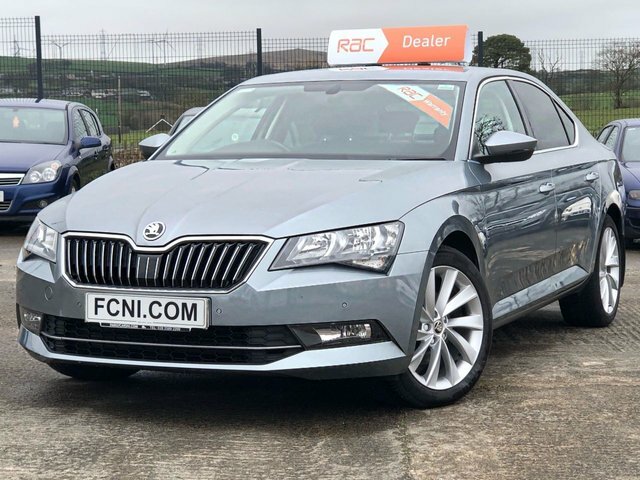 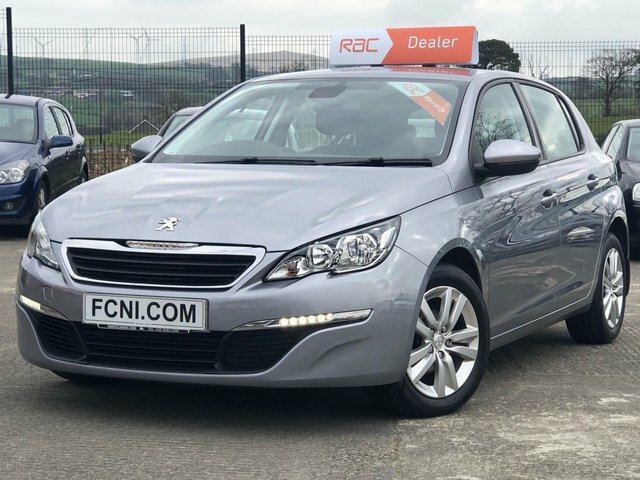 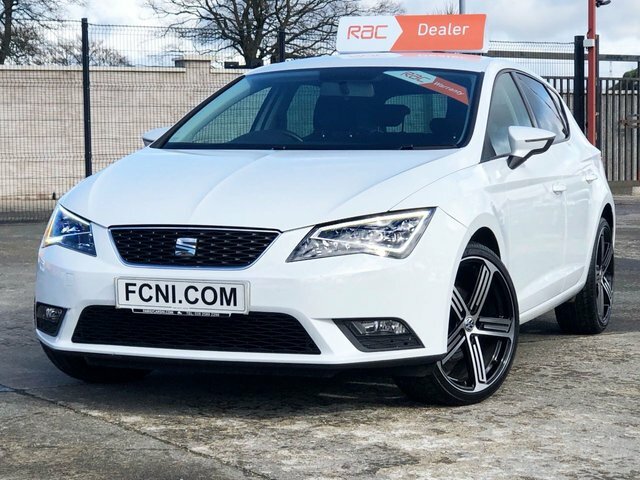 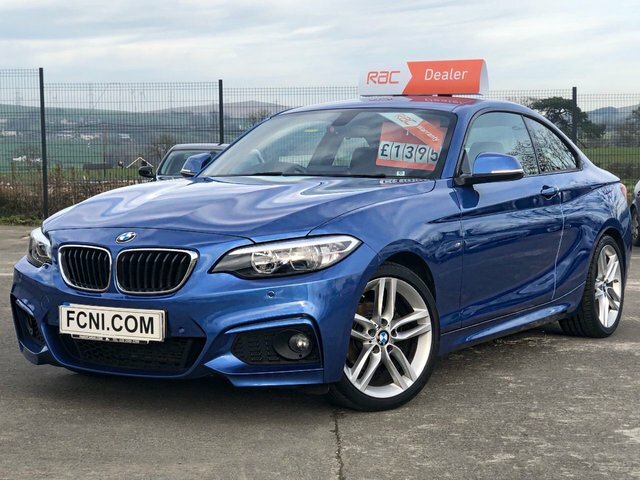 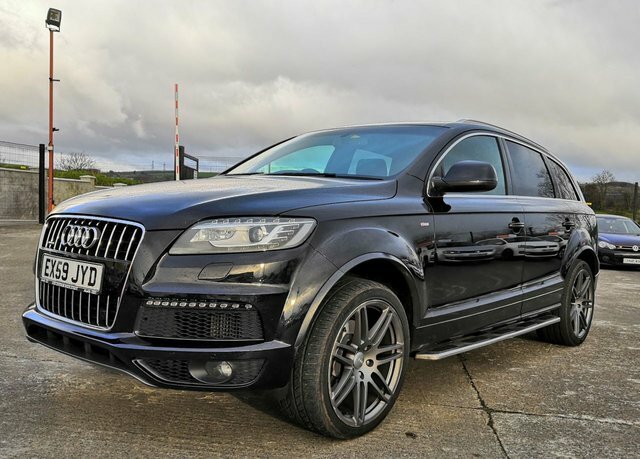 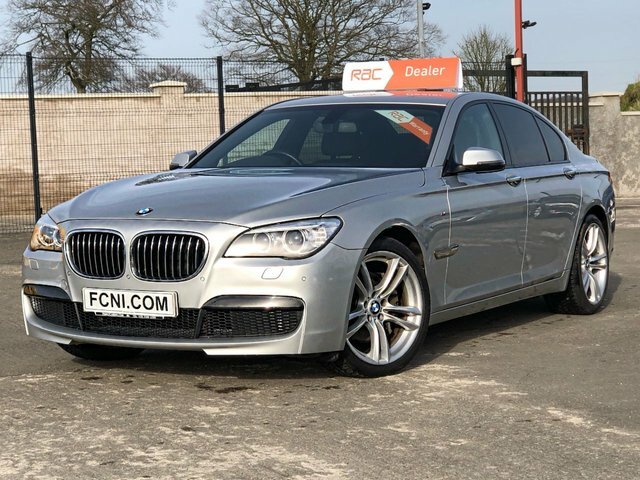 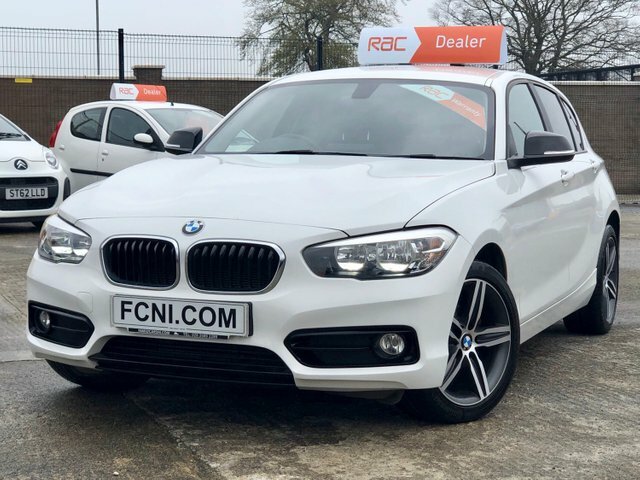 If you are looking to invest in a gorgeous second-hand car that is affordable and excellent quality, then come and visit our site in Ballymena and find a deal that is perfect for you!